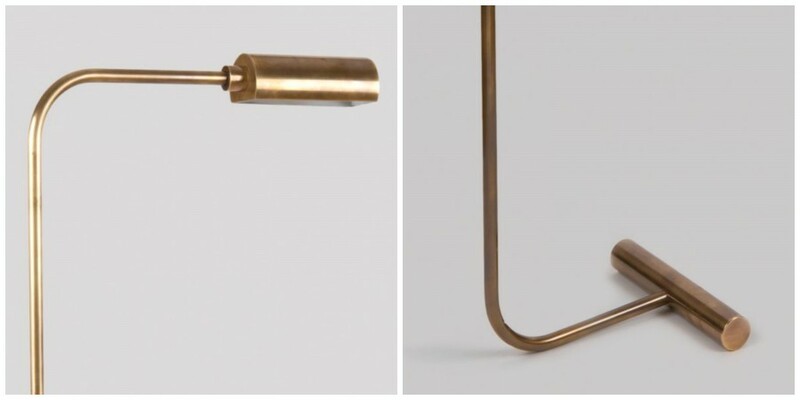 The Verge Floor Lamp is a truly elegant reading lamp which is crafted from solid brass. 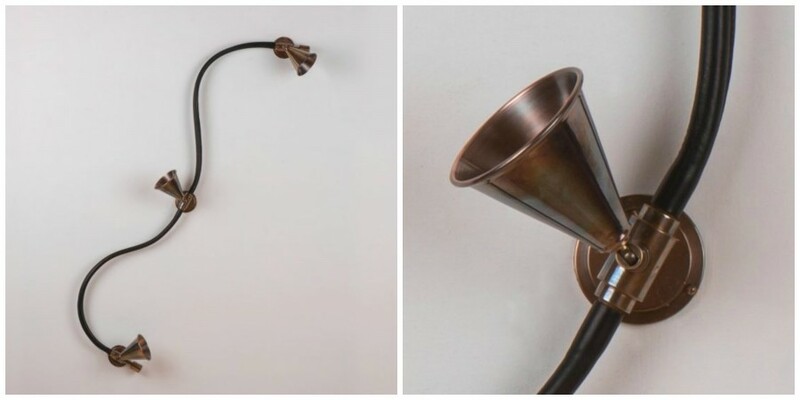 A subtle base blends beautifully into a sleek stem which features an adjustable rise and fall neck to increase or decrease height accordingly to your requirement. 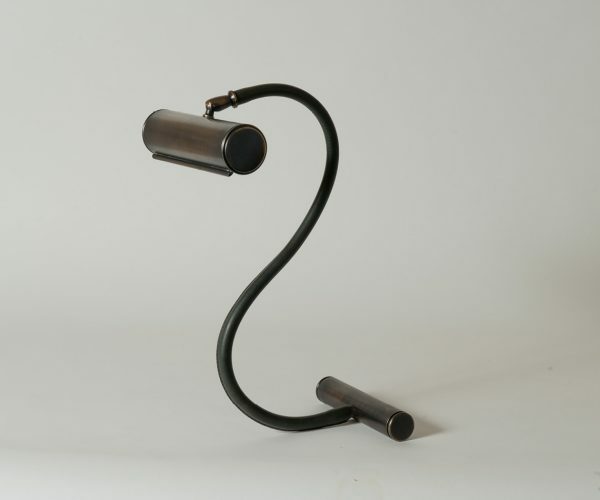 Shown in an antique brass finish. 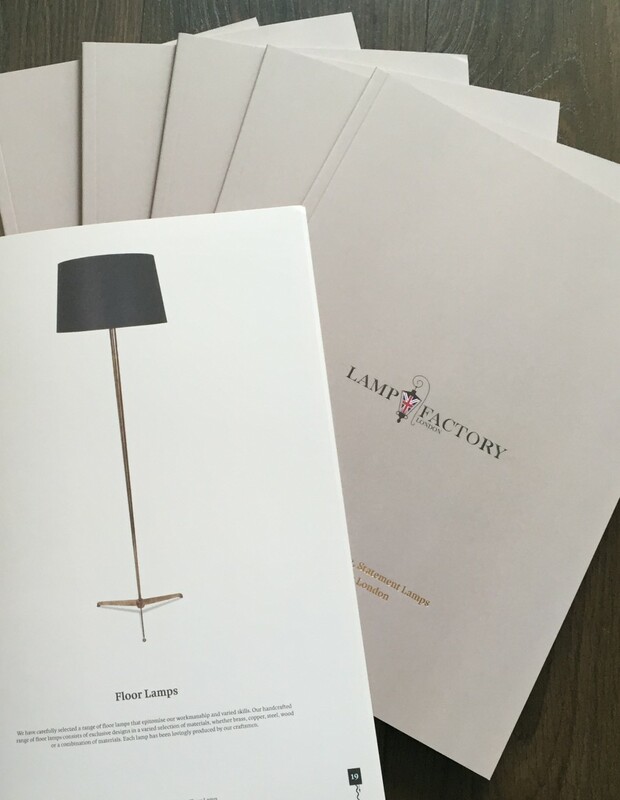 The Verge Floor Lamp is a sophisticated floor lamp that would suit any traditional or contemporary interior.